Discrepancies among freight invoices can easily slip by unnoticed. A decimal point in the wrong place, confusion about an invoice number, or even the wrong date can result in issues such as missing payments, overcharges and chargebacks, and more. Unfortunately, manual auditing takes time and is still prone to the same human error that caused problems in the first place. To minimize errors, freight providers need a modern, digital solution. Invoicing mistakes, no matter how small, railroad the manual auditing process. 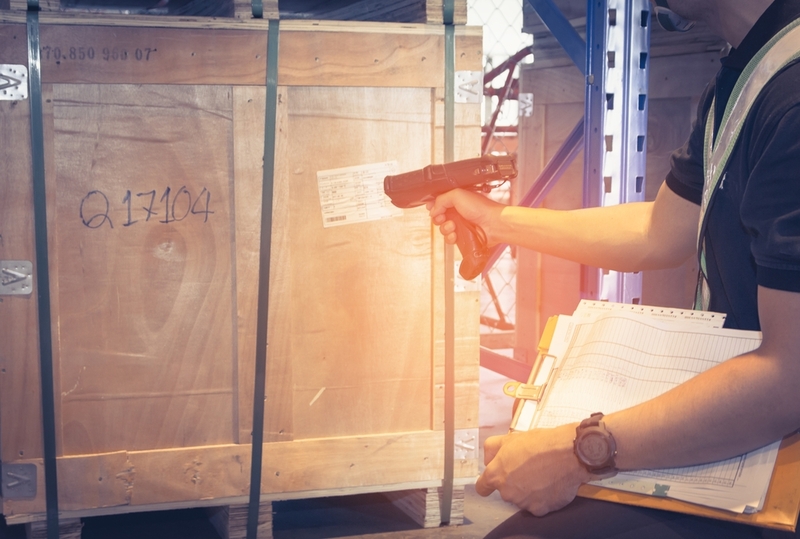 Regardless of the mistake, a freight auditor needs to trace it back to the source, determine the correct information, and re-submit the invoice. Repeat this process hundreds or thousands of times daily and everything from vendor relationships to cash flow suffers. As an example, consider a simple mistake such as inaccurate shipping weight. An order slip may estimate freight at 10,000 lbs., whereas the bill of lading shows an actual weight of 20,000 lbs. Shipping charges have already been calculated and billed for one weight, but the carrier bills for the other weight. Someone is on the hook for the mistake, which could cost thousands of dollars. It’s easy for a person to miss this type of discrepancy as orders are processed, resulting in a lengthy audit to reconcile the funds. Digital software, however, will catch this kind of error almost 100% of the time. Duplicate invoices result in numerous data entry problems, not the least of which is charging twice or more for one shipment. These issues are easy to find, whether they’re logged under the same purchase order number or they’re identified by their identical information. Base rate discrepancies cause systemic billing issues. Not calculating freight costs with the proper base rate results in over- or under-charging partners. This may also lead to liabilities in cash flow. Improper classification of freight is a direct contributor to invoicing inaccuracies. Because there are 18 subclasses of freight, each with their own specifications for density, liability, stowage, and more, this is a prime area for mistakes. Tax and tariff applications (or lack thereof) affect invoicing amounts. Proper tax rates for state, federal, and global shipping require application. Applying the wrong tax or forgetting to apply duties results in reconciliation issues. Discounts are another common source of problems. While effective in helping to attract and retain logistics partners, if not applied appropriately they could affect everything from the base rate to the final total. Accessorials need to be accurately accounted for, just like discounts and taxes. Shipping, handling, warehousing, last-mile delivery, and more require proper tabulation. Data entry mistakes (even minor ones) will throw off the entire claim. These issues represent only a fraction of the potential pitfalls on a single freight invoice. One or more of these issues takes a tremendous amount of legwork to resolve, proving the need for digital software that can prevent or solve these issues in a fraction of the time. An average of 12% of all invoices are incorrect. nVision Global understands the time commitment and many variables of manual freight auditing. It’s why we provide a digital solution to freight auditing that performs comprehensive checks of every invoice, streamlining reconciliation and reducing accounting errors. Our system has saved customers more than $1.5 billion, reducing total freight costs by up to 10% in just one year. It’s time to realize the advantages of digital freight invoice reconciliation. nVision Global has the tools to help you do it. Every single customer who partners with nVision Global for their freight auditing and claims management has saved money! We help you identify claims errors, remediate them, and process them quickly. Our system ensures that you’re getting paid the correct amount, on time, without issue. Visit our website at nvisionglobal.com.